For the past two days, the 2014 Coordinators and Advisers Institute focused on membership growth and Strengthening Rotary. 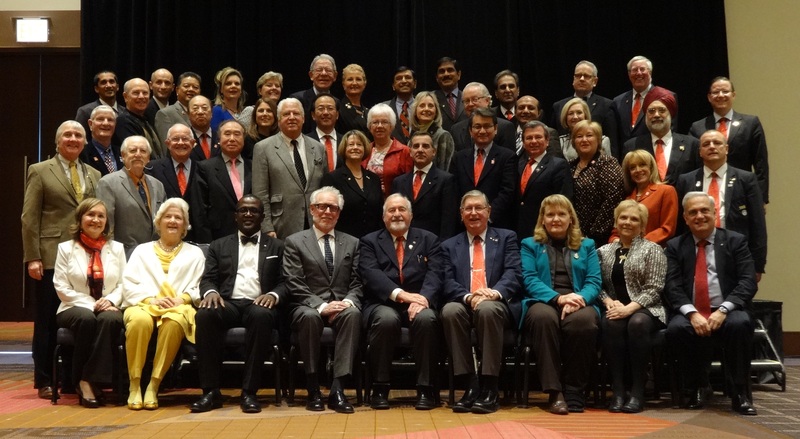 Rotary staff and Institute facilitators updated coordinators on the worldwide state of Rotary club membership and reviewed statistics on member retention, age and gender, and untapped markets. 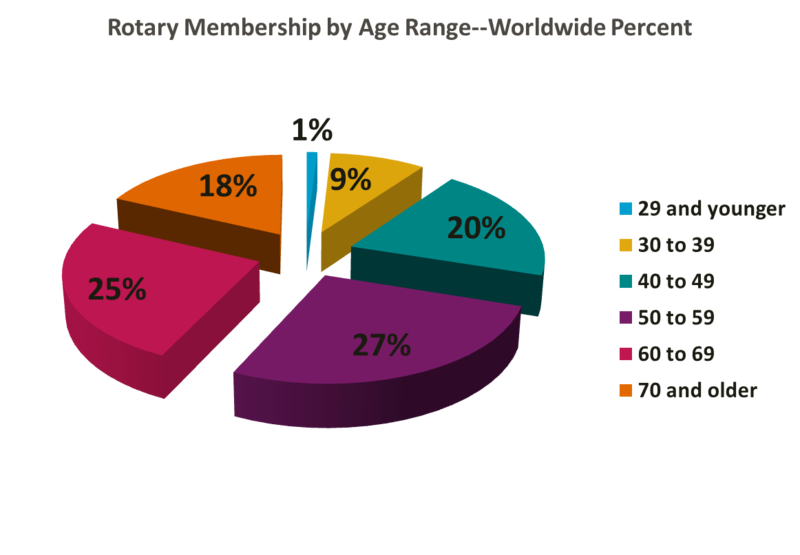 This graph illustrates one of the challenges Rotary faces in regards to membership. How can we achieve greater membership growth? 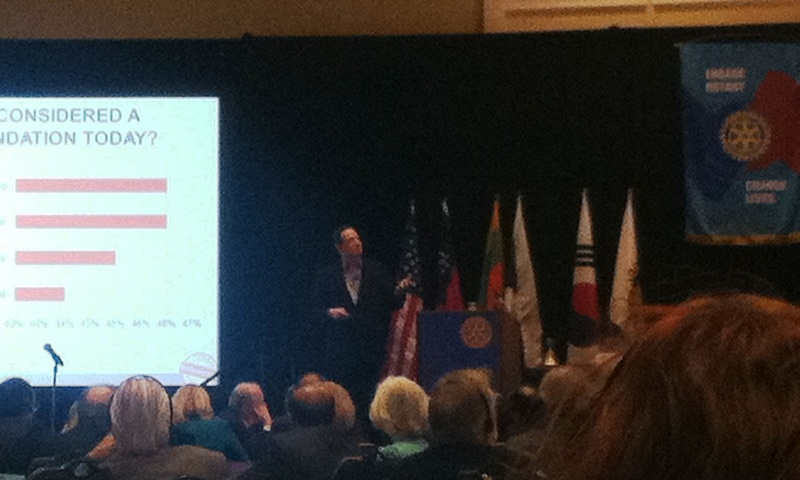 Following the discussion on membership, the Institute focus centered on the Strengthening Rotary initiative. Coordinators had an opportunity to discuss Rotary’s essence, voice attributes, and how to apply these attributes to working with Rotarians in their region. More than half of the approximately ninety attendees indicated they are already incorporating the new voice and visual identity in their promotional materials! In the next related session, coordinators applied these ideas to refreshing Rotary’s membership image. 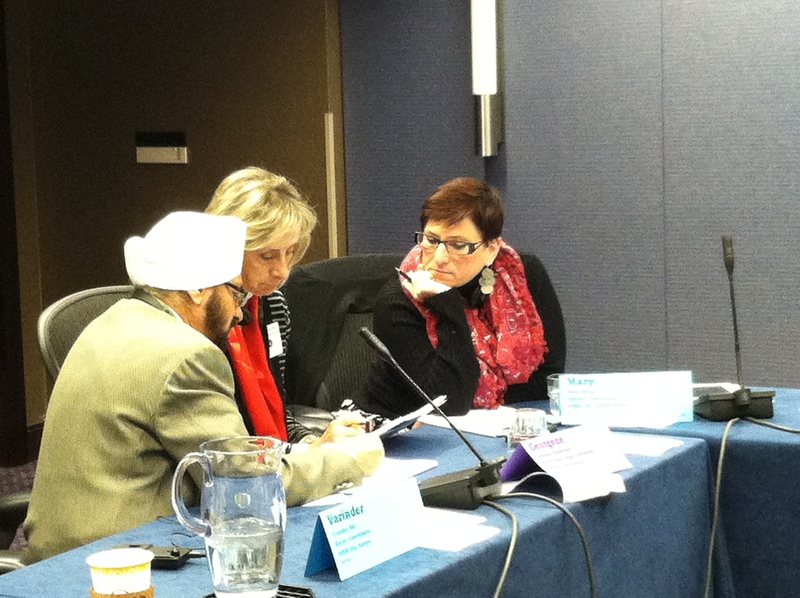 Rotary Coordinators discuss innovative ways to engage members. Paul Rand speaks to attendees about how social business and social media is changing the face of branding. After his exhilarating remarks, coordinators participated in training activities and group discussions on member engagement and retention, online marketing, and media outreach. 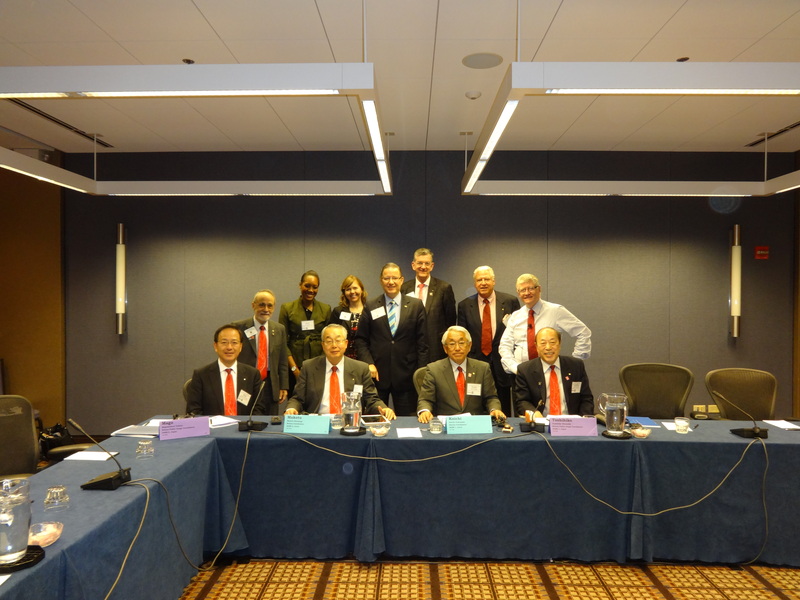 The day ended with action-planning and closing remarks from RI President-elect Gary C. K. Huang and RI President-nominee K. R. Ravindran. Check out this great video created by RPIC Joe Otin with highlights from the training. 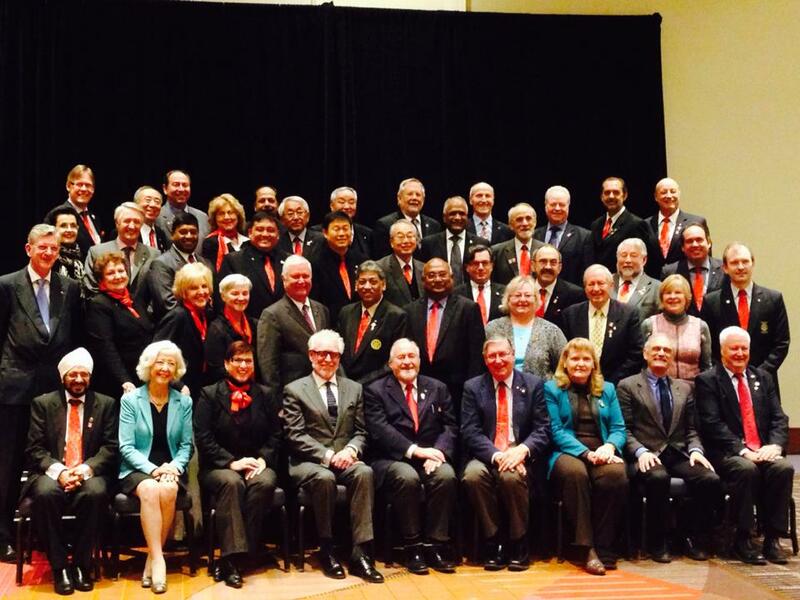 Membership and Strengthening Rotary are focus of day two and three of 2014 Institute. First day of 2014 Coordinators and Advisers Institute off to a great start! First day of 2014 Coordinators and Advisers Institute off to a great start!. 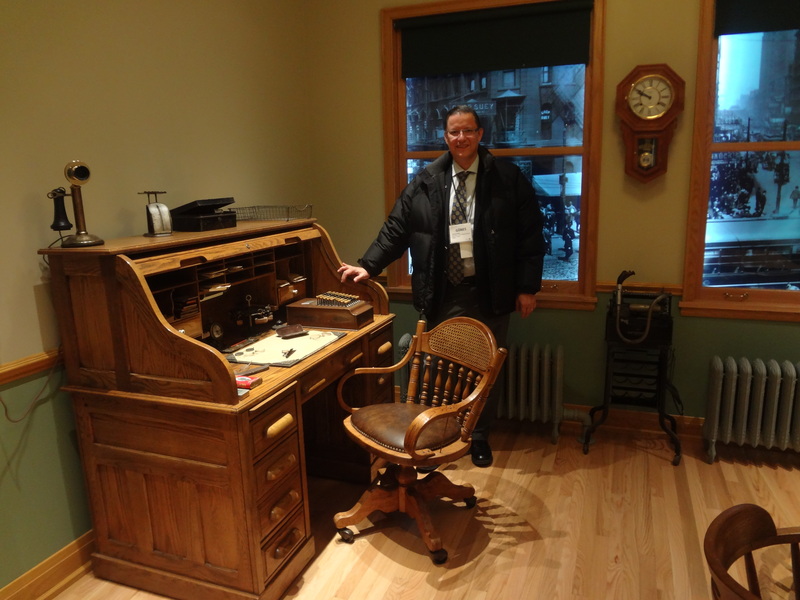 The room where Rotary began.